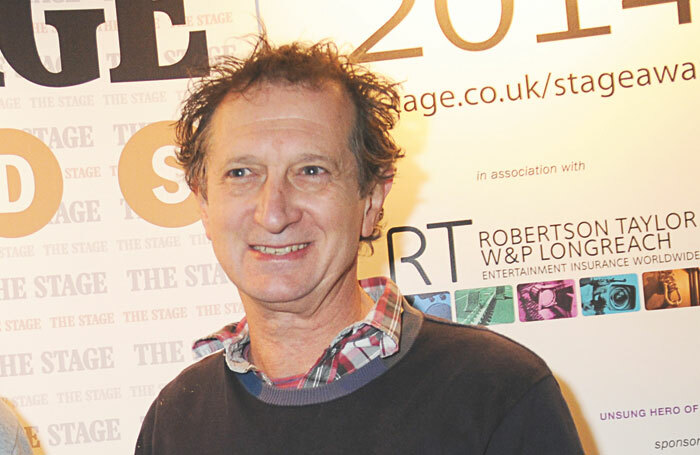 David Lan will be recognised for his outstanding contribution to theatre at this year’s Olivier Awards with special honours, it has been announced. The former Young Vic artistic director will be the recipient of this year’s special award, in acknowledgement of the effect his tenure at the London theatre had on the industry, his work within its local community and his commitment to internationalism and diversity. The Young Vic won 11 Olivier awards during the 17 years Lan led the venue, including the outstanding achievement in an affiliate theatre prize in 2004 for an entire season of work. Lan will be presented with the award at the Oliviers ceremony on April 9, which is being hosted by Catherine Tate at the Royal Albert Hall. The special award was won last year by Kenneth Branagh  and in 2015 by Kevin Spacey  and dancer Sylvie Guillem.